Please see below the files and photos contributed to Ireland Genealogy Projects Archives by volunteers in the first half of July. All are free to view. Ritchie and IGPArchives. Click for larger view. 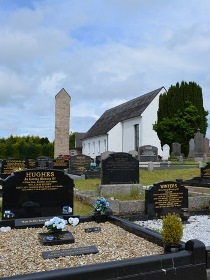 Holy Trinity (CoI) Graveyard, Dromore.